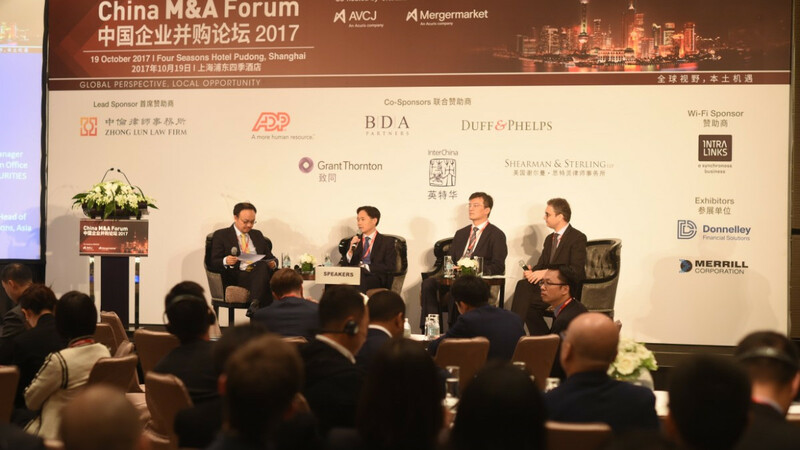 The 2018 China M&A Forum successfully took place in Shanghai on October 18. 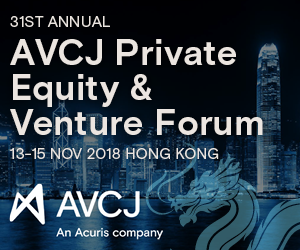 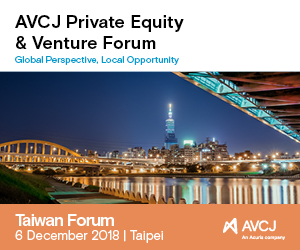 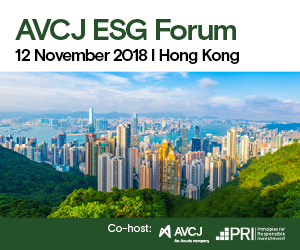 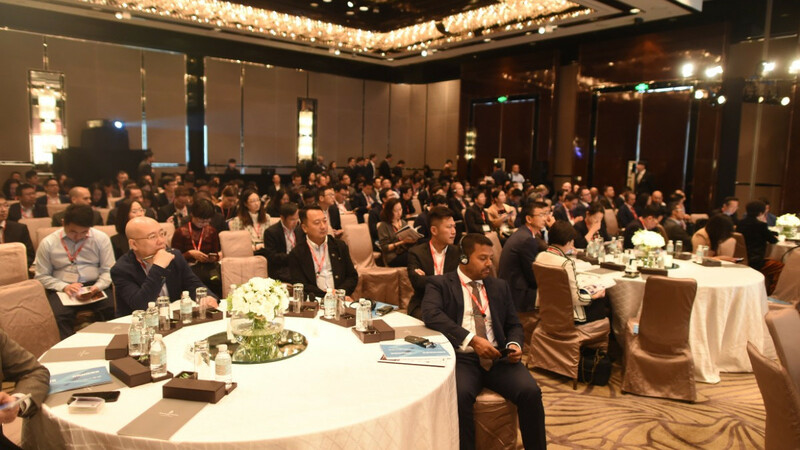 The event bought together over 310 senior corporate investors, private equity fund managers and M&A advisers including 120 corporates representing 240 different organizations from 14 countries. 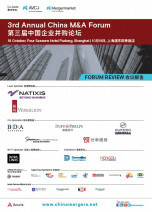 The conference, which focused on the latest deal trends, regulatory changes, and strategies for mergers and acquisitions (M&A) in China and around the globe, was kicked off by top dealmakers’ views on the changing Chinese M&A landscape and featured leading executives from Morgan Stanley, CICC, Nataxis and UBS speaking on a number of selected and well-researched topics including the rise of control deals in China, the impact of the China-US trade war, as well as, highlight M&A opportunities in the healthcare and technology sectors. 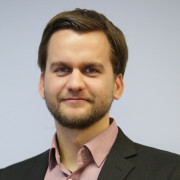 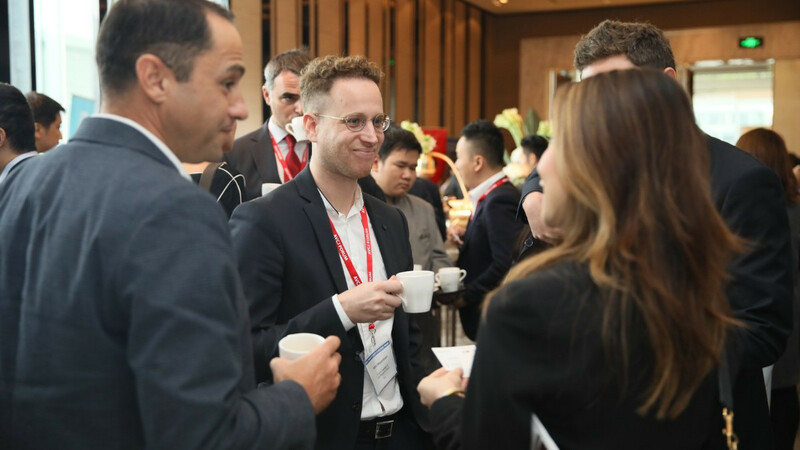 The China M&A forum was a great format to connect with many potential partners and corporations in China in a short period of time. 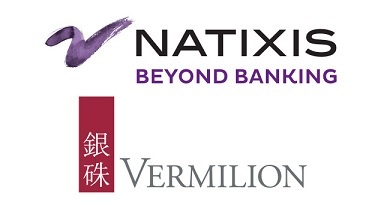 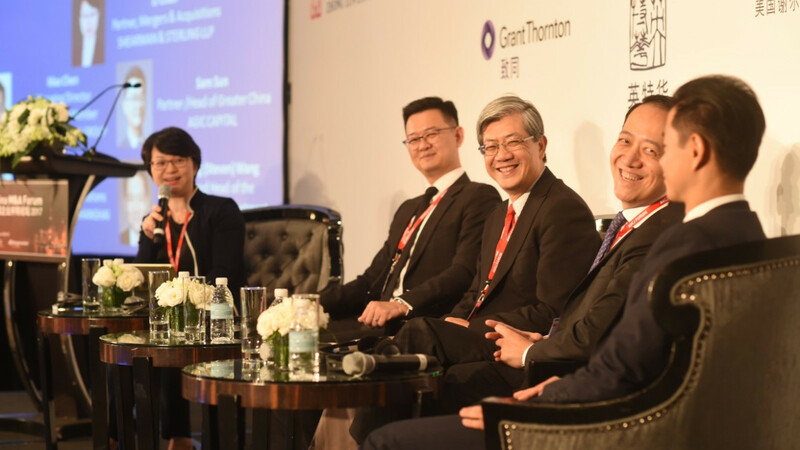 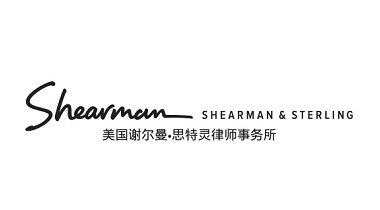 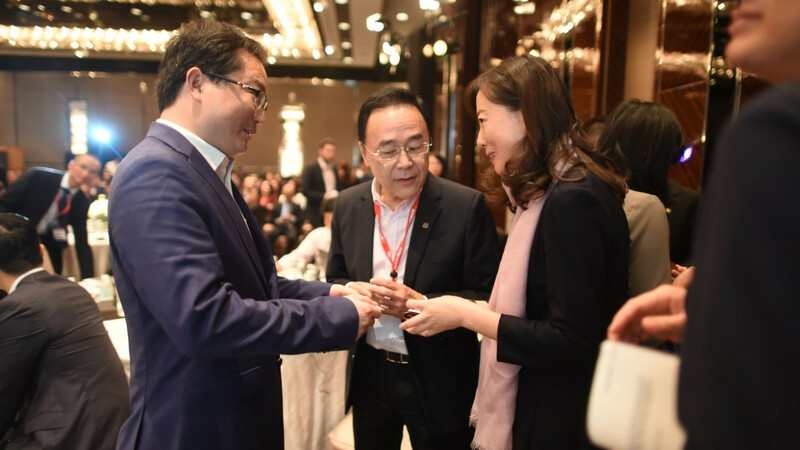 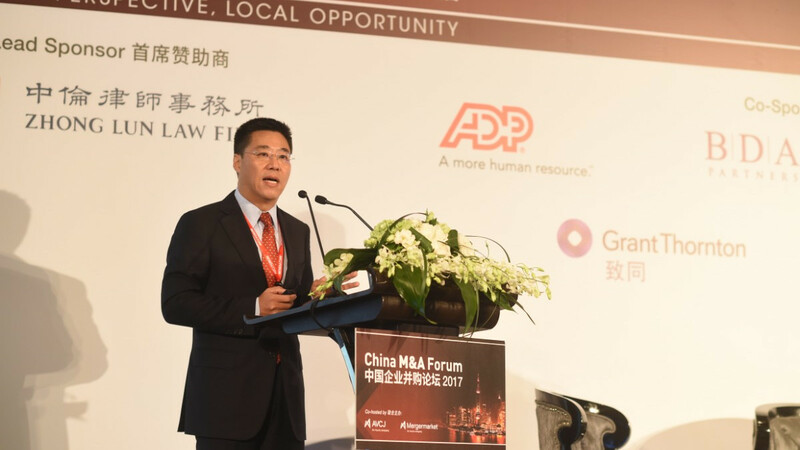 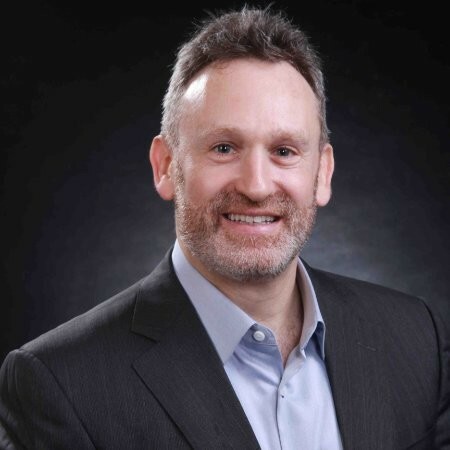 The China M&A Forum was a notable event, attracting serious practitioners and industry observers for a day of stimulating conversation on an increasingly important subject.